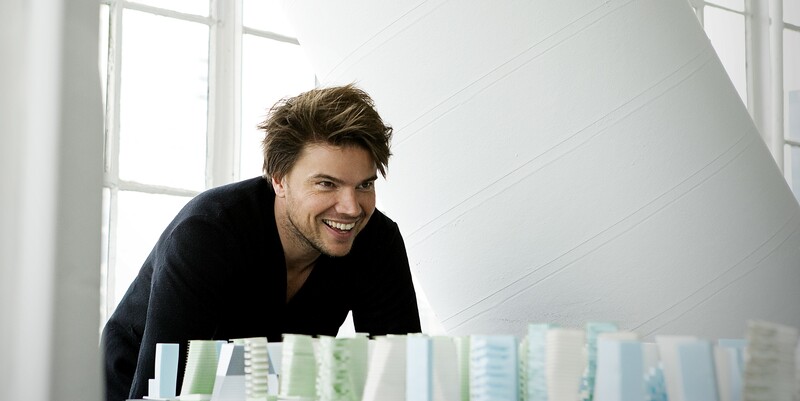 For today’s bio, we wanted to share the story of Bjarke Ingels, an innovative Danish architect founder of and creative partner of Bjarke Ingels Group (BIG). He is a rare arquitect, especially considering how young he acquired the status of ‘star’ in his field. He is known for buildings that defy traditional architectural conventions and dimensions, ranging from representations of mountains to snowflakes. His designs incorporate sustainable development ideas and sociological concepts, along with sloped lines that are shaped to their surroundings. Reading a description of one of his buildings in an interview for NPR, it becomes apparent that he is not like the rest. There’s an apartment building going up in Vancouver next to a highway interchange. Its base is triangular, and it twists into a rectangle at the top. “So it’s essentially almost like a weed that starts growing through the cracks in the asphalt and sort of blossoms when it escapes the turmoil of the city around it,” he says. In Denmark, he became known for designing two housing complexes in Ørestad: VM Houses and Mountain Dwellings. In 2006 he started his own architecture firm, Bjarke Ingels Group, which grew to a staff of 400 by 2015. Some of their best known projects are the 8 House housing complex, a zero-emission resort on Zira Island in Azerbaijan described as “one of the world’s largest eco-developments”, the Google North Bayshore headquarters (co-designed with Thomas Heatherwick), the Superkilen park; and the Amager Bakke waste-to-energy plant. 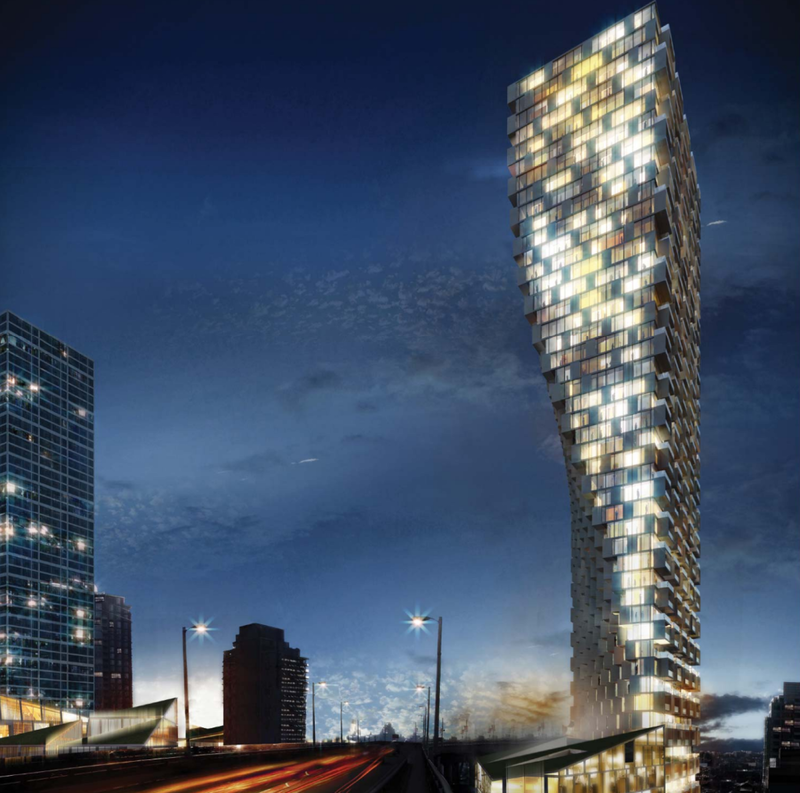 Ingels has won numerous architectural competitions. In October 2011, the Wall Street Journal named Ingels the Innovator of the Year for architecture and, in July 2012, cited him as “rapidly becoming one of the design world’s rising stars” in light of his extensive international projects. Ingels has moved to New York City in 2010 to overlook VIA and his other North American engagements. In addition to that, BIG won a design contest for improving Manhattan’s flood resistance after Hurricane Sandy, and are designing the new Two World Trade Center building. 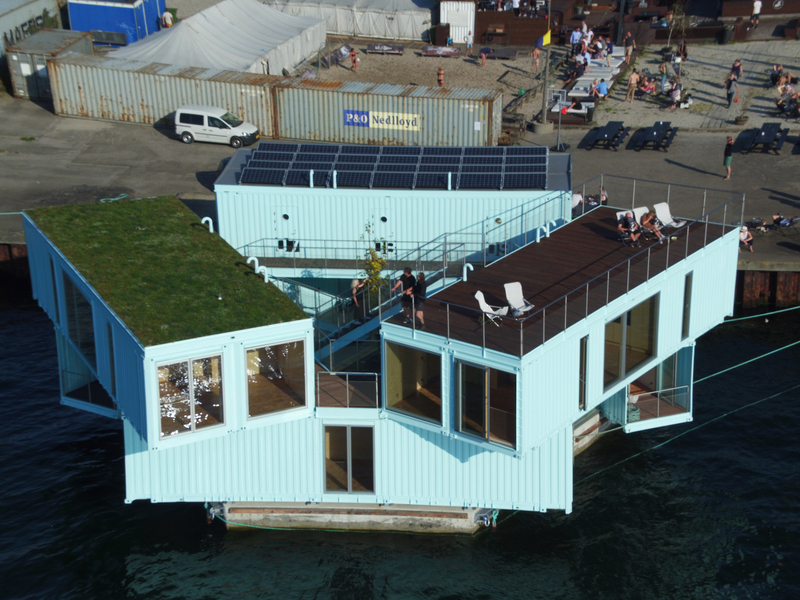 On top of that, he has been working for Urban Rigger on a unconventional architectural solution in Copenhagen: build low-cost modular dorms that can float in urban harbors, bringing students into the city center without the exorbitant rents. Do you have an inspirational project that you want to share with the world? Or would you rather work on a game-changing engineering challenge?